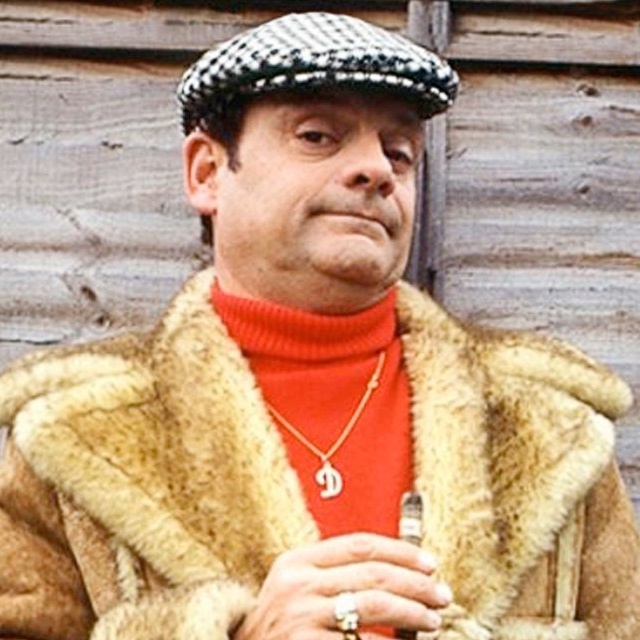 Promising ‘no income tax, no VAT’ and touting his ability to speak most European languages, Del Boy Trotter, AKA David Jason, says he and sidekick Rodney are the men to negotiate a Brexit trade deal. Jason said his ‘Del Boy’ persona ticked all the boxes to lead Brexit negotiations because he wasn’t either Liam Fox or Boris Johnson. “Not being Liam Fox or Boris Johnson is obviously the most important qualification, and not being Theresa May or Amber Rudd also helps. Give me the Brexit reins and I’ll give Merkel and co the old el-bow!” said Jason. “OK, it probably won’t work, and we’re probably all f*cked, No money back and no guarantees” sighed Jason.